Branson Boat Club – Boat more, Work less! Whether you enjoy fishing, skiing, wake boarding or just a lazy afternoon in a quiet cove we have the boat for you. Each day you can choose what you want to do and reserve the appropriate boat for the occasion. If you are you ready to get Off the Dock and start having fun on a boat, then call 417-338-2628 and let’s get started. Do you enjoy or have the time for towing, launching, maintaining and cleaning a boat? Why worry about storage, insurance, changing oil and dealing with dead batteries? Do you want to be limited to only one kind of vessel when there’s so many different things to do at the lake? We do all the work so you can make the most of your time out on the water with Family and Friends. Spend your time making Memories that Last a Lifetime. Kids don’t remember their best day watching Television. Parents don’t frame pictures of Kids Playing Video Games. The Family that Boats Together stays Together. 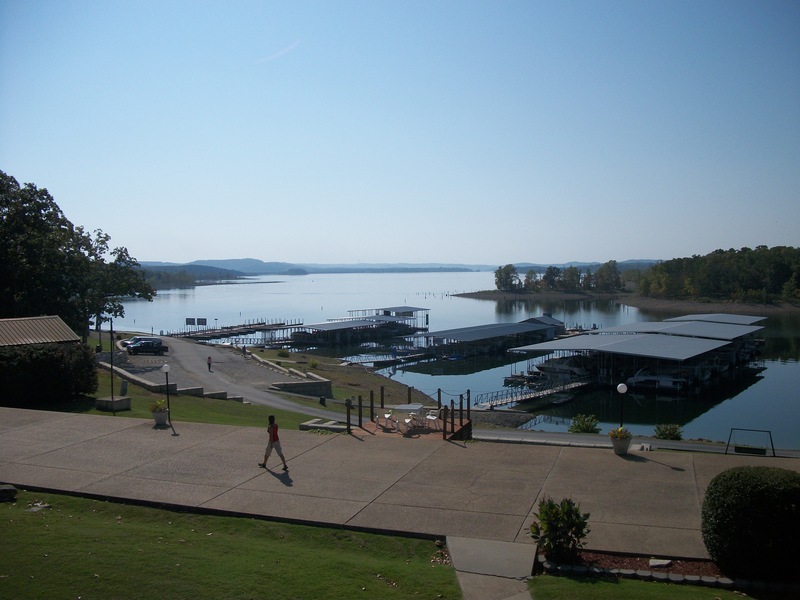 Located on Table Rock Lake, we enjoy the Lake and Boating life everyday. If you value your time, money and sanity, Our Club may be for you. For a fraction of the cost of buying one boat, you can have unlimited use of an entire fleet of new upscale vessels. This is as close to hassle free boating as you can get. Create that “moment of a lifetime”. See How It Works!